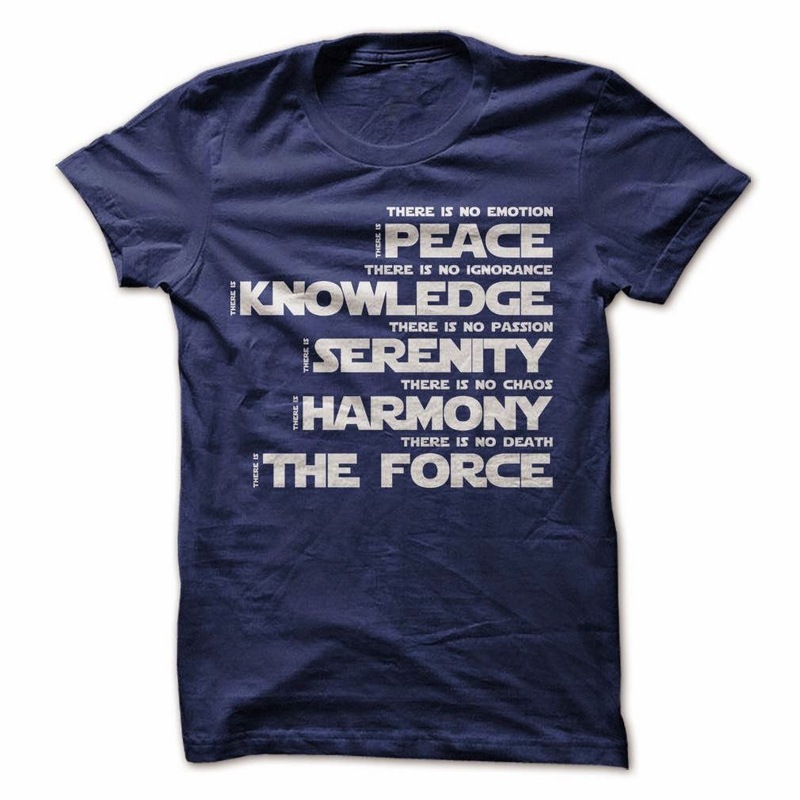 Oh the Jedi Code. You are so rigid and stiff and boring and everything that we dislike about Jedi! 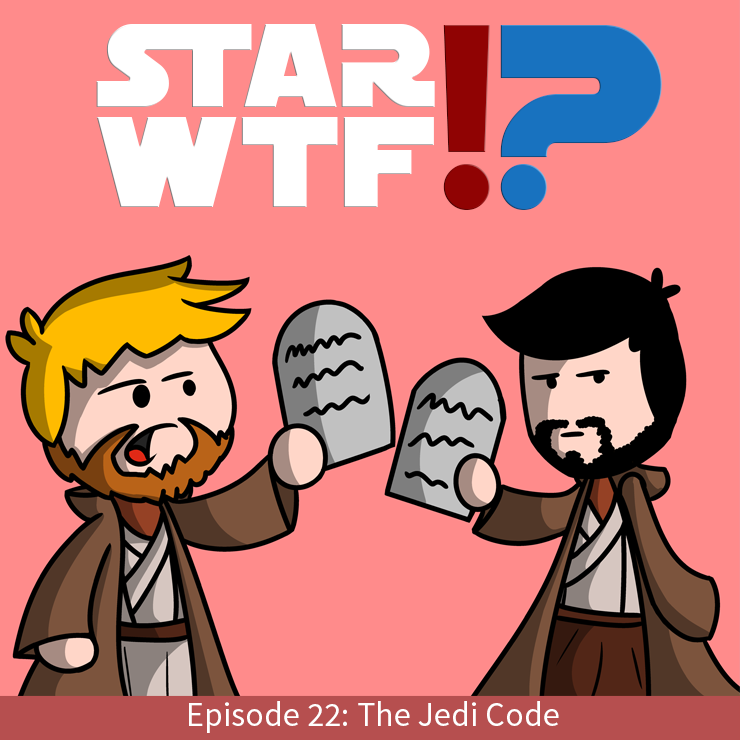 In this episode we rant a little about some of the big Star Wars missed opportunities and our feelings about the Jedi in the Original Trilogy and the Prequel Trilogy. We discuss our hopes about Jedi in the new trilogy. We even modify the Jedi Code and make our own! The Jedi Code was a code of conduct intended to help establish, regulate and maintain the general behavior of all Jedi. Despite undergoing, at some point during Jedi history, a subtle but substantial alteration of at least its written tenets, the code's fundamental context and meaning, invoking as it did self-discipline, tolerance, compassion, harmony and peaceful exploration, remained unchanged.